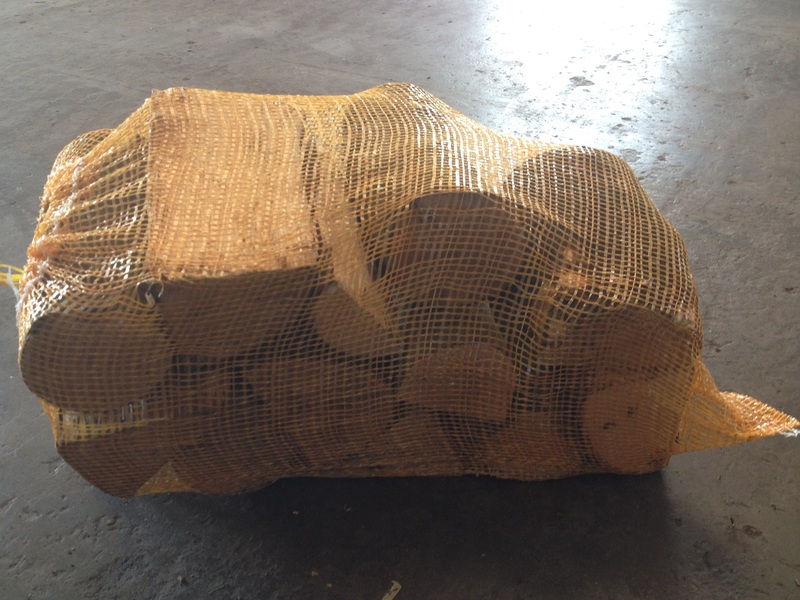 We supply virgin hardwood timber that is cut and split into into wedge shape. 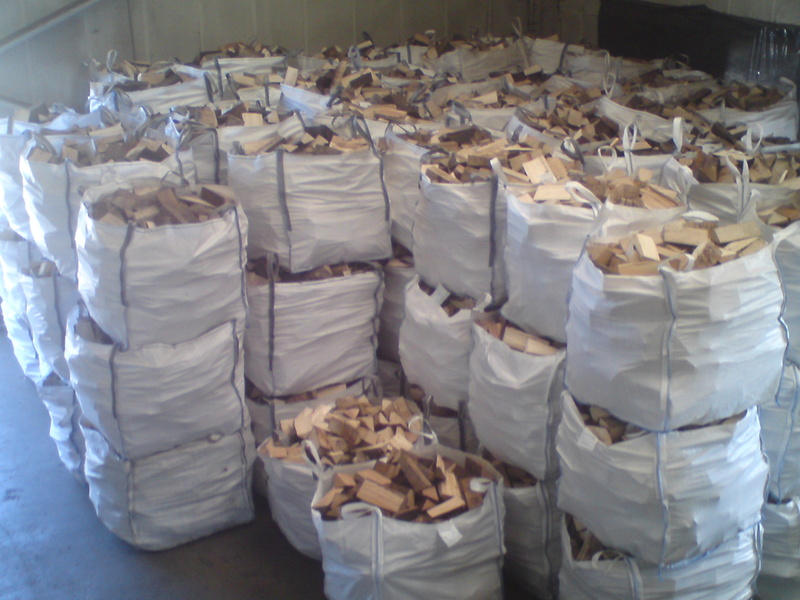 8" - 10"
The Woodfuel Centre supplies premium quality virgin hardwood which is seasoned to minimal moisture content. 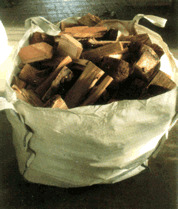 We are able to supply the hardwood in ventilated net bags and reusable dumpy bags. We deliver straight to your door or customers can collect directly from our factory.